Utilization of lasers can be used in various fields of dentistry to enhance patient results. 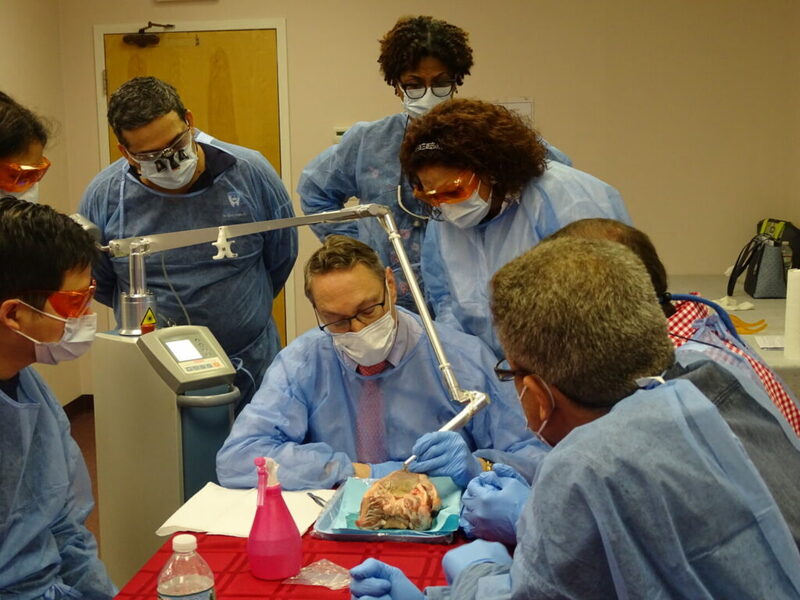 Candidates who successfully complete this hands-on course will receive a certificate from Dr. Robert Convissar in Dental Lasers recognized by the American Board of Laser Surgery (ABLS), the world’s only laser medical specialty board. This course is the first and only US-based training course that offers a Certificate of Dental Laser Proficiency under the ABLS banner. Since 1990, the U.S. Food and Drug administration has approved the use of seven different wavelengths for dental use. These different wavelengths create a world of difference in how the lasers operate, and their usefulness in the oral cavity. The workshops will give each participant a hands-on experience with the various wavelengths by performing surgical procedures on pig jaws. Real time videos of routine laser procedures will be part of the in-depth discussion of specific instrument settings and techniques for laser surgical procedures. 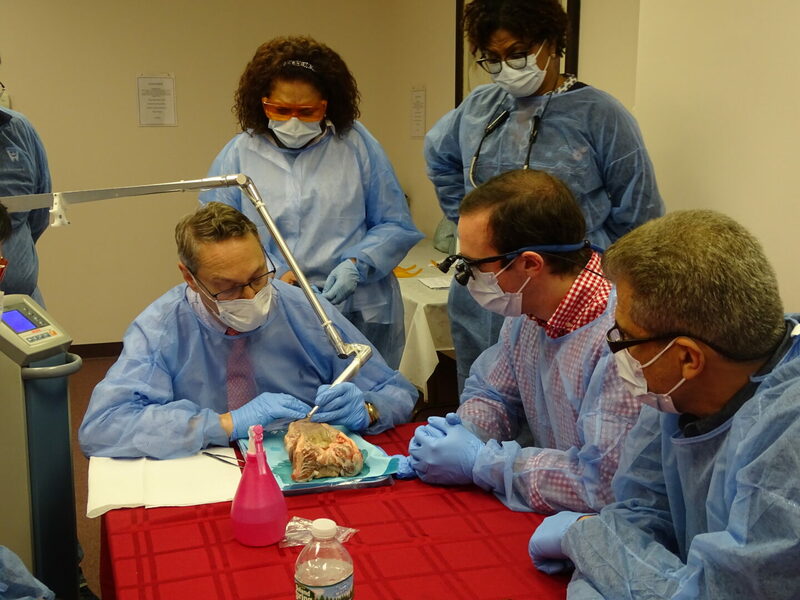 Candidates who successfully complete the course will receive a Continuing Education Certificate from both NJHPDI and Dr. Robert Convissar in Dental Lasers recognized by the American Board of Laser Surgery (ABLS), the world's only laser medical specialty board. This course is the first and only US-based training course that offers a Certificate of Dental Laser Proficiency under the ABLS banner. Participants will then be prepared to take the written exam, conveniently from your home or office directly through the ABLS's website. This optional test is only for those that wish to complete the exam for certification. At the conclusion of the course, the participant will be familiar with the various wavelengths used, their effects on oral tissues, and their uses for specific oral diseases and pathologies found in everyday practice. They will be able to incorporate this knowledge into their practices first thing Monday morning. "Dr. Convissar is very knowledgeable in the laser field and is an unbiased instructor. I am much less intimidated about using lasers in general dentistry. The course took the mystery out." 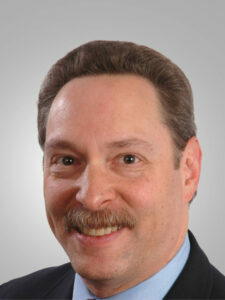 "Dr. Convissar was very knowledgeable and made the material easy to understand. NJHPDI made registration very easy." "Excellent course. Dr. Convissar was extremely knowledgeable and approachable. Lunch was very good too." "It was a great course. Dr. Convissar was very detailed and non biased. Based everything on sound scientific knowledge"
"Excellent. This is the second time I've heard Dr.Convissar. I appreciate his review of literature and that he is very concerned about excellent ethical dentistry. Great speaker!" "Excellent course. The speaker covered a very comprehensive overview of all types of lasers that cover all different types of procedures with pros and cons in dentistry." "Very educational and encompassing. Dr. Convissar displayed a wealth of knowledge." 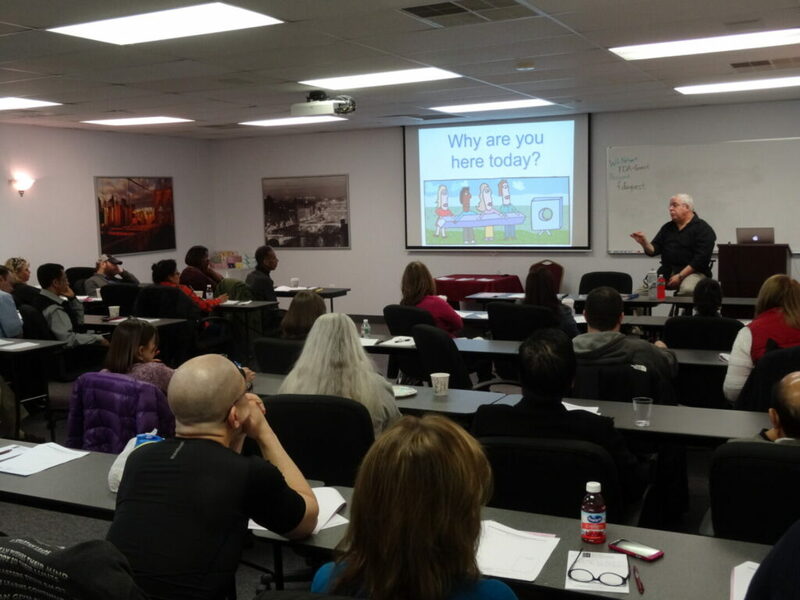 "Very informative course. Dr. Convissar is an excellent speaker; very knowledgeable I would definitely consult him in the future for my laser cases"